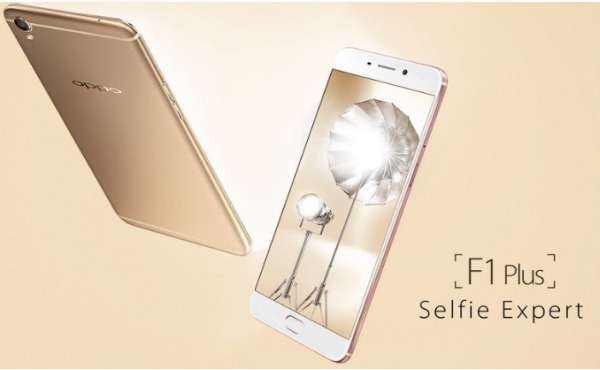 The Oppo F1 comes with a 5.5-inch 1080 x 1920-pixel LCD display, a 64-bit MediaTek Helio P10 MT6755 system chip, 4GB of RAM, and 32 gigs of internal storage. The Oppo F1 is runs on Android 5.1 Lollipop with the ColorOS 3.0 user interface, and feature a 2850 mAh battery. In terms of camera, we’re looking at a 13-megapixel main shooter with phase detection autofocus and a 16-megapixel front camera.